Taking time out to volunteer in Tanzania remains one of the best things that you can do on a gap year or career break. Not only will you be helping people and working with communities in Africa that need and appreciate your help, you will also grow as a person. The experiences that people take away from volunteering in Tanzania, are varied. From knowing that you have helped coach a sport or teach a child the alphabet, to the awesome experiences of going on safari, climbing Mount Kilimanjaro and visiting Zanzibar, there is so much you can get out of an extended stay in Tanzania. Oyster has been sending volunteers to Tanzania since 2000. 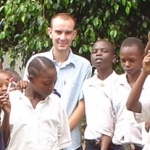 Before joining Oyster as a member of staff, I spent my own gap year volunteering as an English teacher in Tanzania. I’m fortunate enough to be able to talk about my gap year pretty much every day at work and the memories remain fresh in my mind! Not everyone is in my position though. We have sent hundreds of volunteers to Tanzania who have spent 3-6 months of their lives, then they have moved on to the next big thing, whether that is university or their career. The memories of volunteering, though, never leave you. Some have gone on to become teachers, inspired by their time volunteering, or have gone in to roles working in international development. In each case, their time spent as a volunteer in Tanzania, has helped to shape their lives. 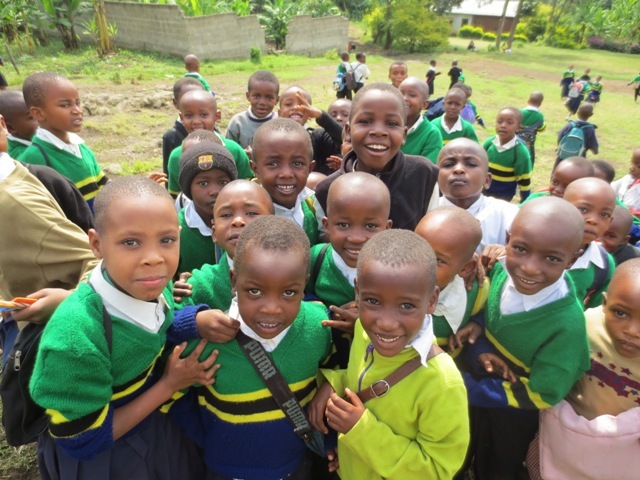 One such volunteer, Emma, wrote a fantastic blog for us about her time in Tanzania. This is well worth a read!